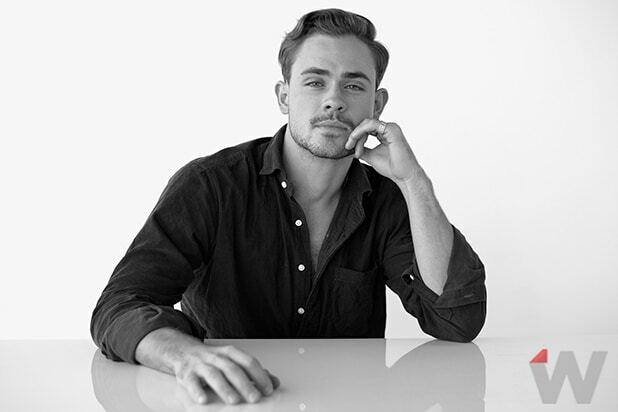 “Stranger Things” star Dacre Montgomery arrived in Hawkins, Indiana, only to rile everyone and everything up — but what’s in store for his character in Season 3? During TheWrap’s interview with the Australian actor, Montgomery was asked whether Billy will become a vessel of sorts for the monster in the third season of the hit Netflix show. In Season1, Steve Harrington (played by Joe Keery) was the “bad guy” in Hawkins, but Season 2 finds him in a completely different — and far more likable — place. Meanwhile, Montgomery’s character, Billy, filled the role of the human antagonist quickly, an idea that Stephen King has incorporated into many of his works … a human villain who is just as bad as the supernatural ones. Montgomery didn’t have to do much convincing to get the role of the character that donned an eccentric mohawk wig. Of course, we all remember that wonderful audition tape that made the rounds earlier this month via GQ. “I just cared about something, and I cared about it a lot and I was trying to find something different,” Montgomery said. The Duffer Brothers have confirmed a third and possibly fourth season of the hit supernatural show, and we can’t wait to see what Billy gets up to when the upcoming season rolls around.